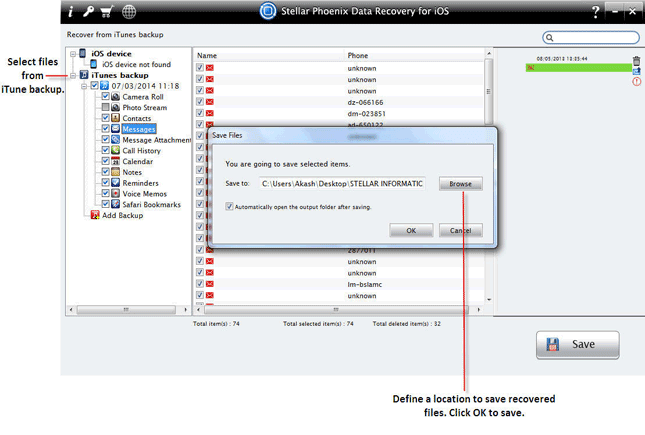 Stellar Phoenix Data Recovery for iOS, is the tool that you must always keep handy with you to mitigate the damage arising due to unprecedented data loss.The software possesses humongous capabilities to recover the lost and deleted data, including Photos, Messages, Message Attachments, Contacts, Calendar, Notes, Reminders, Call history, Voice Memos, and even all the Safari Bookmarks you have created on your iOS device. 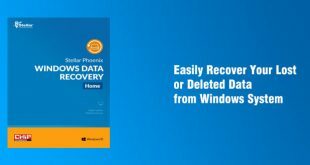 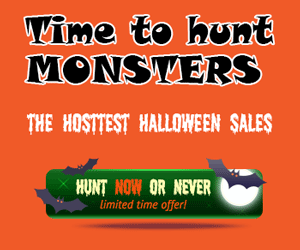 Compatible with Windows 8.1, Windows 8, Windows 7, Vista, and Xp. 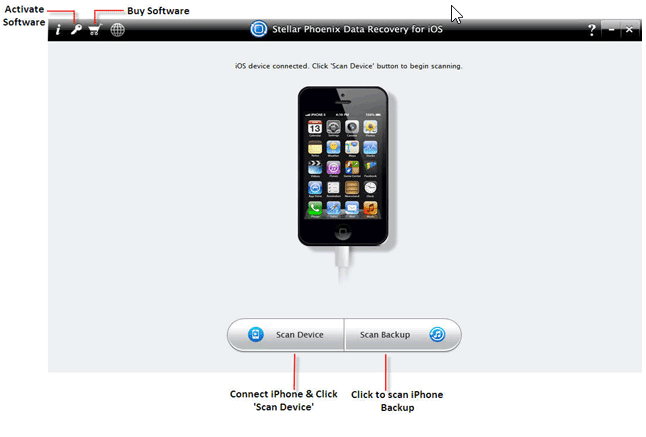 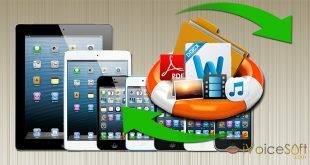 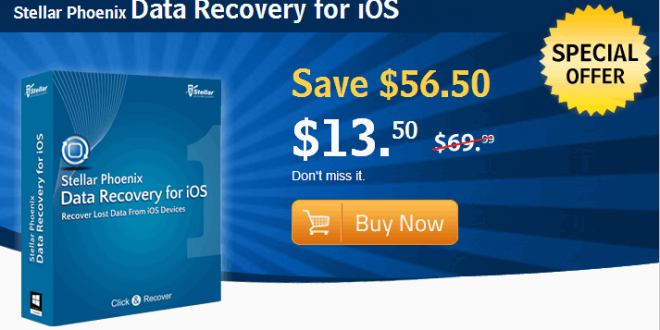 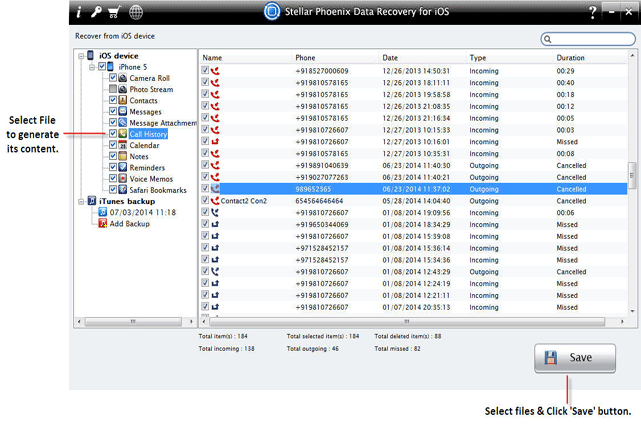 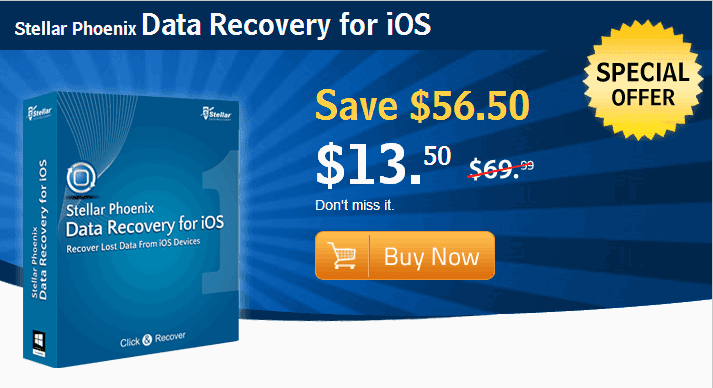 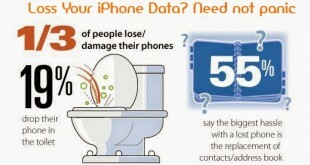 Stellar Phoenix Data recovery for iOS is a professional choice to undelete and get back data for your iPhone.